Spokane Marcom provides valuable educational programs throughout the year at a variety of gatherings. View our event calendar to register for and learn more about breakfast meetings, programs and other events. 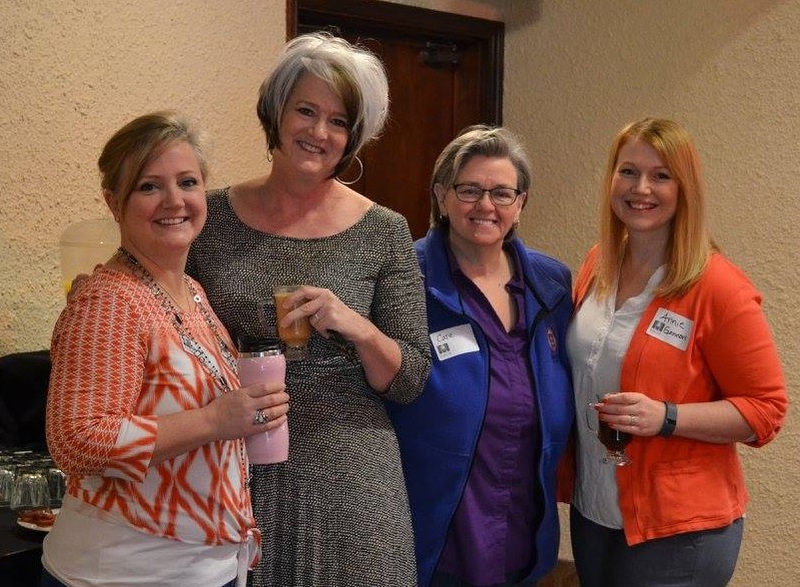 Monthly professional development and networking meetings are on the first Friday of every month, September through June (with the exception of January), from 7:00 to 9:00 a.m. Meetings are currently held at the Herak Club Room in Gonzaga University's McCarthey Athletic Center (801 N Cincinnati St, Spokane, WA 99258). The meeting fee, which covers breakfast, is $20 for members, $30 for non-members, $5 for full-time student members and $15 for full-time student non-members (student I.D. will be checked at the door). For more information about membership, click here. Each February, MarCom expands its monthly meeting to include a workshop where speakers delve deeper into the breakfast meeting topics. Each year's program is different and includes relevant, useful information for professionals and students. We offer member organizations the opportunity to sponsor a breakfast meeting. Click here to learn more about sponsorships. For more information, feel free to email us at info@spokanemarcom.org.